"As an labor and delivery nurse I knew exactly what I wanted and needed during our daughter’s birth. It was important to my husband and I to embrace the delivery with little to no interruption. We wanted to truly savor those moments and that’s why I chose Somer to photograph our special day. She was not only our photographer, but was often doula-like throughout my difficult labor. Because of unforeseen complications, we had to deliver via caesarean section. Somer photographed my delivery in the operating room. I remembered very little of the surgery, until I received our images. All of the emotions and feelings flooded back! These pictures are irreplaceable and I would suggest Somer’s birth photography to even the most “personal” of families!" "Somer photographed my son's birth story. I sent her a text late in the evening explaining I was in labor. She came from HER OWN birthday dinner and captured moments that still take my breath away, and coached me along through my challenging delivery. No need to worry about modesty, Somer knows all the right angles. She fade into the background and amazed me with my Digital Gallery. You can tell that photography is in her heart. It's not something that she does for fun, Its her way of life. 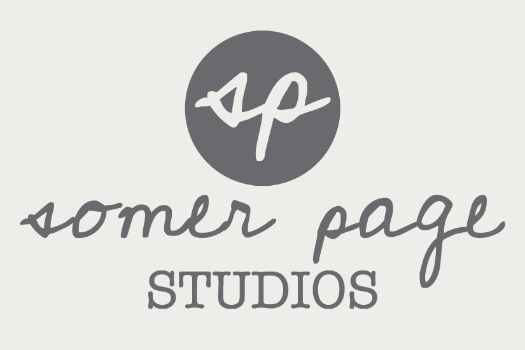 I recommend Somer Page Studios to EVERYONE. I can't wait till she take our next set of pictures."